States have the power to bring charges against any person who commits a crime within the state, regardless of where that person calls home. 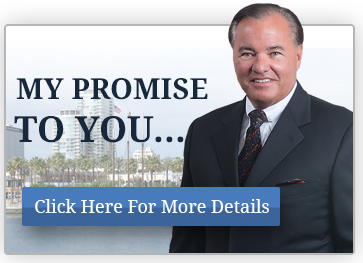 If you have been charged with a crime in California, but reside out of state, it’s imperative you work with a lawyer in the city you were charged. 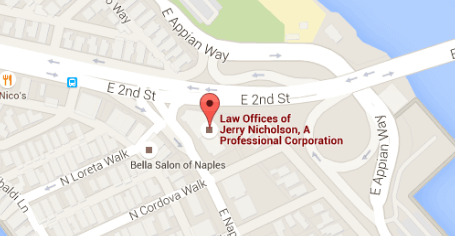 Local attorneys know the courts well, and have the resources you need to fight the charges. We are qualified to assist out-of-state residents with criminal matters in California, including outstanding warrants, DUI charges, and probation violations. In some cases, an out-of-state defendant may not have to appear in court before the judge on their criminal matters. If you or someone in your family is facing criminal charges in Los Angeles County, contact our office to speak with a criminal defense lawyer. Our attorneys will carefully review your case and provide you with legal advice about the best way to move forward with your case. It’s recommended that you seek help as soon as possible after an arrest, so don’t waste any time–contact us today.